What just happened? For the first time in over a year PlayerUnknown’s Battlegrounds failed to reach one million concurrent players in a day. For 366 days PUBG managed to maintain over a million players per day, at one point reaching a peak of 3.25 million in January. According to SteamDB, last Monday the popular battle-royale title only managed 960,263 concurrent players. Those numbers are still not shabby. Dota 2 is the only other game to have garnered such attention. The dip came on the same day that the Call of Duty: Black Ops 4 beta launched, which has its own version of BR. While a few PUBG players certainly dropped out to try the CoD beta, Battlegrounds has been on a steady decline since January 13, and the sub-million downturn falls right on that trend line. Call of Duty is just another distraction. Despite PUBG Corp having ported the game to Android and Xbox, it has been falling in popularity primarily due to heavy competition from rival battle-royale title Fortnite. 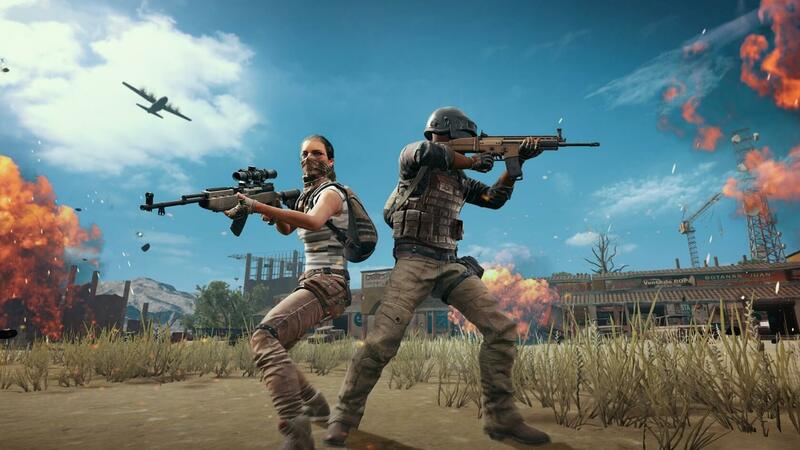 Other franchises have also been playing with the formula creating a more diluted market — one that PUBG once enjoyed almost exclusively. As the market continues to adjust and Battlegrounds fights to remain relevant, we are likely to see its player base decrease further. Much will be dependent on how well other companies perform in the BR genre. There are already dozens of competitors out there. Some are dedicated to battle royale like H1Z1 and The Culling, while others have added a BR mode to their core game like Black Ops 4 and GTA Online: Motor Wars. A Gamescom reveal also showed EA is getting into the BR fray with Battlefield V, but they'll probably ruin it with microtransactions. We’ll have to see who climbs their way to the top as the market becomes more saturated.